Follow along as we provide meet updates as well as tweet @MileSplitMD updates and results from the meets you are attending from the opening weekend of cross country in Maryland! Meet coverage at 5 meets this weekend in Maryland! Virtual meet preview for Saturday's Brunswick Invitational at Brunswick High School. 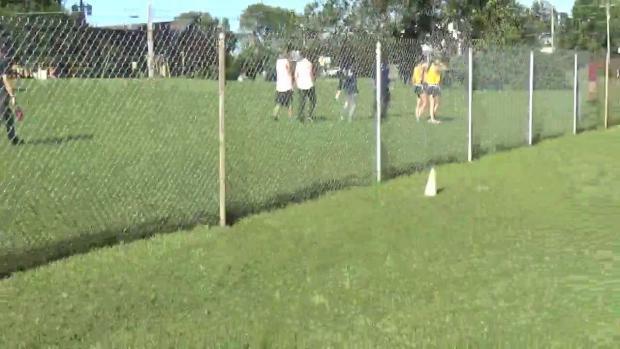 MileSplit will be on-site with video coverage by Ryun Anderson and photo coverage by Wayne Lee Dutrow. 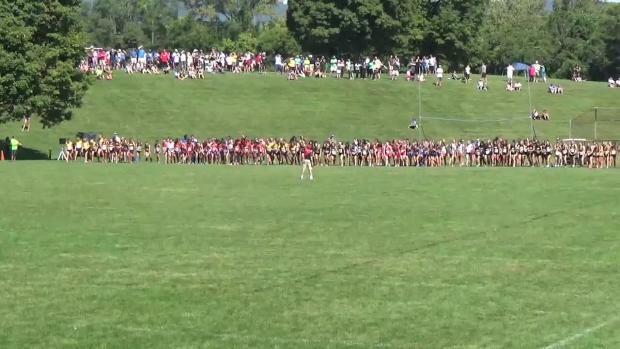 MileSplit Maryland's Week One girls team rankings are out! See where your team ranks! 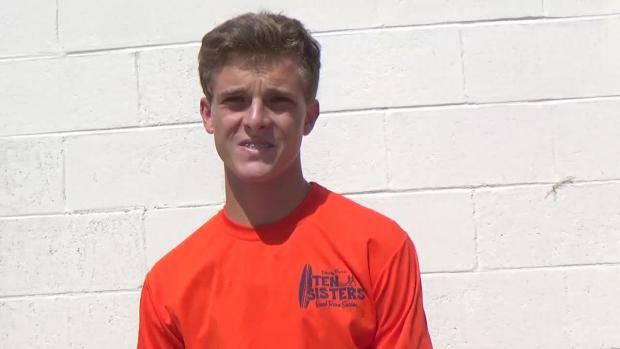 We caught up with Julien Webster and Hunter Petrik after their big opening weekend invitational wins. Read the interviews here! Check out all the results, elite performances, and coverage from this past week's meets in the state of Maryland. 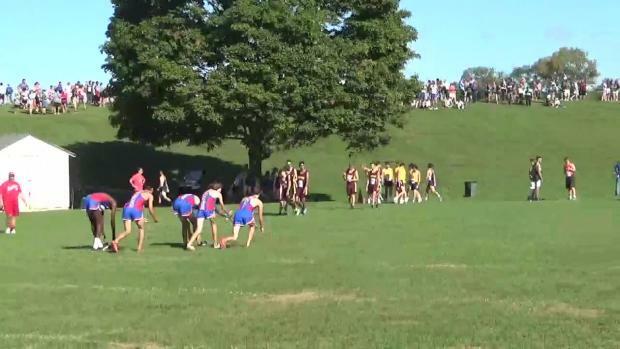 MileSplit Maryland has video coverage from 15 meets so far this cross country season plus more race videos can be found from out-of-state meets as well. Find all the race videos and interviews below! MileSplit Maryland's Week One boys team rankings are out! See where your team ranks! Top 500 girls times plus team scores merging the 3 mile race results from both the Brunswick Invitational and Interstate Classic in Maryland this past weekend. Check out the top girls teams in the state of Maryland as of September 6th based on XC team scoring all of the 3 mile times currently in the MileSplit database for the 2016 season. Catoctin's Julien Webster and the Urbana girls both turned in dominant performances at Saturday's Brunswick Invitational at Brunswick High School. Watch MileSplit's post-race interview with Westlake's Jay Hall after his come-from-behind win at Saturday's Brunswick Invitational. Only 3 weeks into the cross country season, yet so many photos and galleries to sift thru from early meet action of the 2016 season in Maryland. See for yourself! 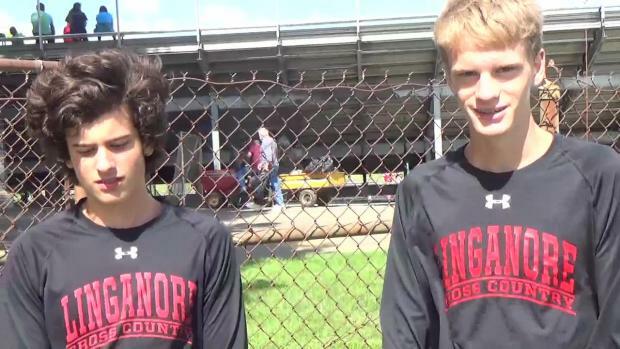 Vote for the best boys race of the 2016 cross country season! Watch videos from all 4 races at the 2016 Brunswick Invitational at Brunswick High School on Saturday, September 3rd. Check out photos taken by Jeff Lagasse from the 2016 Brunswick Invitational on Saturday, September 3rd in Brunswick, Maryland.